The upcoming edition, The Utopian Nights on Commons, takes place on the 23rd and the 24th of November at Chinese Garden of Serenity in Santa Lucia. Utopian Nights invites the public to engage with specific contemporary issues to promote a more inclusive society. With artists and local as well as international thinkers, the public will participate in a collective effort to design a utopia, an alternative society for a better future. This edition will revolve around a series of public debates, during which international and local experts as well as the public are invited to discuss the topic of ‘Commons’ and how this relates to Malta. The three main themes are work, environment and heritage and how boundaries and communities are challenged in the wake of local hot topics such as migration. Round-table discussions will take place from 2pm to 7pm, on both days. 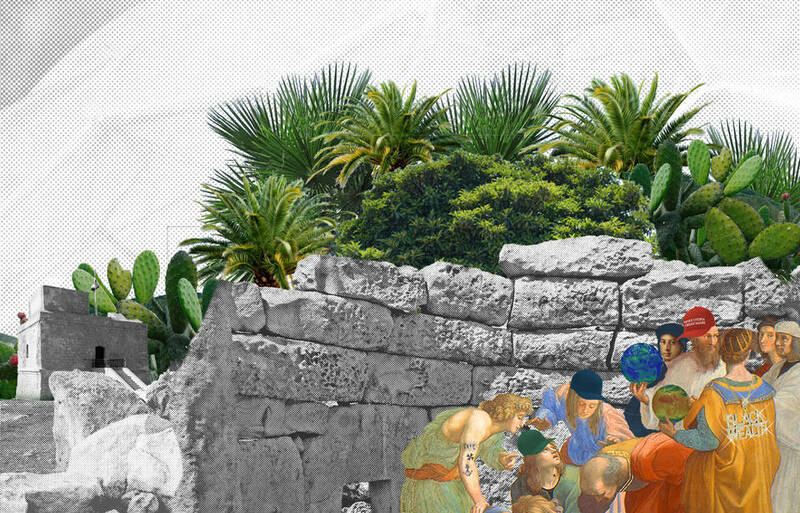 Utopian Nights is created by Elise Billiard and organised by Valletta 2018, Elise Billiard, Sarah Farrugia, Janelle Borg and Andrea Pullicino.